If you like sewing or just want to see how crafty you are this book is for you. 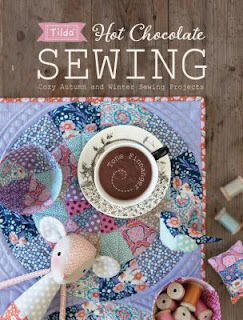 There are several sewing projects with step by step directions and pictures of the finished project in this book. There are projects for everyone from beginners to Old Pro's. These projects will make great items to set around your house or even to give as gifts. There are patterns for every projects. The instructions are easy to follow and the pictures are awesome.